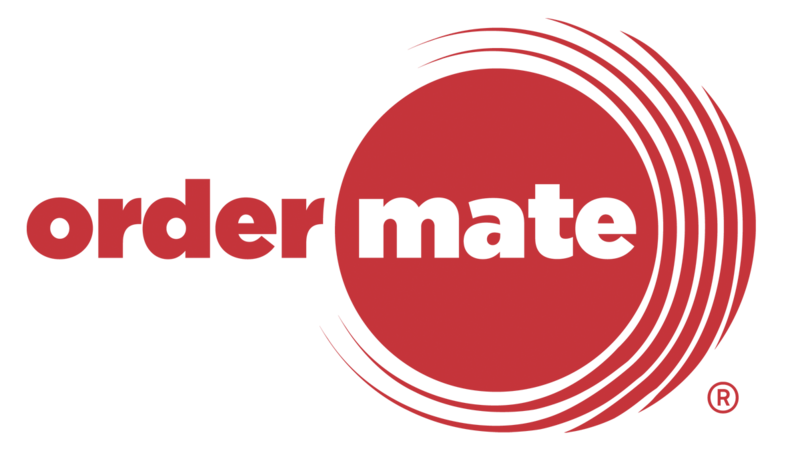 The OrderMate software has multiple account types available. The 'Table Account' type is typically used for 'a la carte' style service where orders are placed on a table but the customer will not immediately pay for the items. Additional items or subsequent orders can be added to a table account. By creating a 'Table Layout' or 'Floor Plan' any user needing to access this account can have a visual layout of the venue. 3. From the top screen, make sure 'Daily Tasks' is selected. 4. Select the 'Table Setup' icon. 1. Select the 'Add' icon from the panel on the right hand side of the screen. 2. Select the desired table icon. 3. Place the icon on the floor plan by pressing the screen roughly where it needs to be positioned. 4. Continue to do this with the same icon until all the desired tables for this icon have been placed. 5. if desired, repeat steps 1-4 with other icons until all required tables have been positioned. 1. Select the Edit icon from the panel on the right hand side of the screen to open the 'Edit' dialog box. c. The icon can be re selected by choosing the 'Change Table icon' image. d. Select 'Ok' to save the changes. Hint - If using Tyro 'Pay at table' EFTPOS, table icons can only be represented by a number. 1. Select the 'Move' icon from the panel on the right hand side of the screen. 2. Choose the desired table from the floor plan and drag it into the desired position. Hint - If the 'Lock to grid' Image is selected, it is easier to align the tables. 1. Select the 'Delete' icon from the panel on the right hand side of the screen. 1. From the middle section of the panel on the right hand side of the screen, additional sections can be added, Edited or Deleted by selecting the corresponding icon. 2. Selecting the 'Edit' icon will open the 'Edit Section' dialog box. 2. Additional sections will be shown at the bottom of the WaiterMate screen and can have a separate table layout. 1. Saving the floor plan from the panel on the right hand side of the screen will ensure that this floor plan becomes the default floor plan.